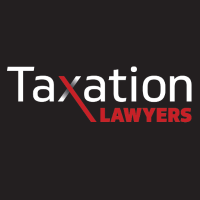 TaxationLawyers is a firm dedicated to helping people with their tax problems. Our services are dedicated to resolving your tax issues with CRA or giving you opinions to ensure that what you are doing is correct. We work with your professionals, whether they are your lawyers, accountants, or staff to give you the best result. 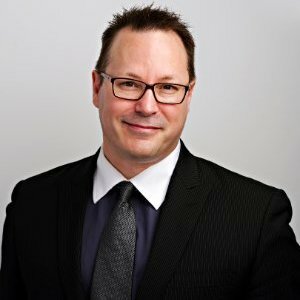 We also have a former CRA Collections expert dedicated to take collection resolution out of your hands and have it resolved as painlessly as possible. Where we can’t provide the services you need, we will ensure we find the professional who can.